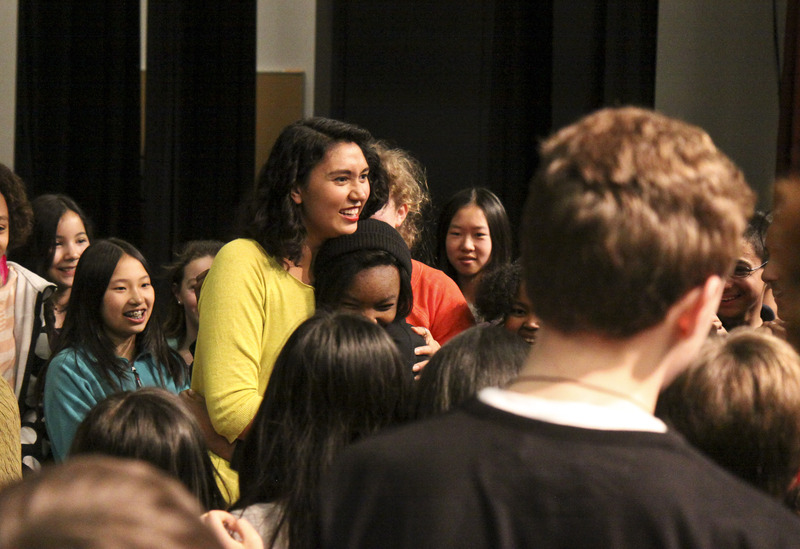 Performing and teaching at Lakeside School in Seattle, WA! Performing at Sacred Hearts Academy in Honolulu, HI! Sarah spent the day at the beautiful Sacred Hearts Academy! The young women she met were lovely and thoughtful, and she is grateful to head of school Betty White for extending the invitation! 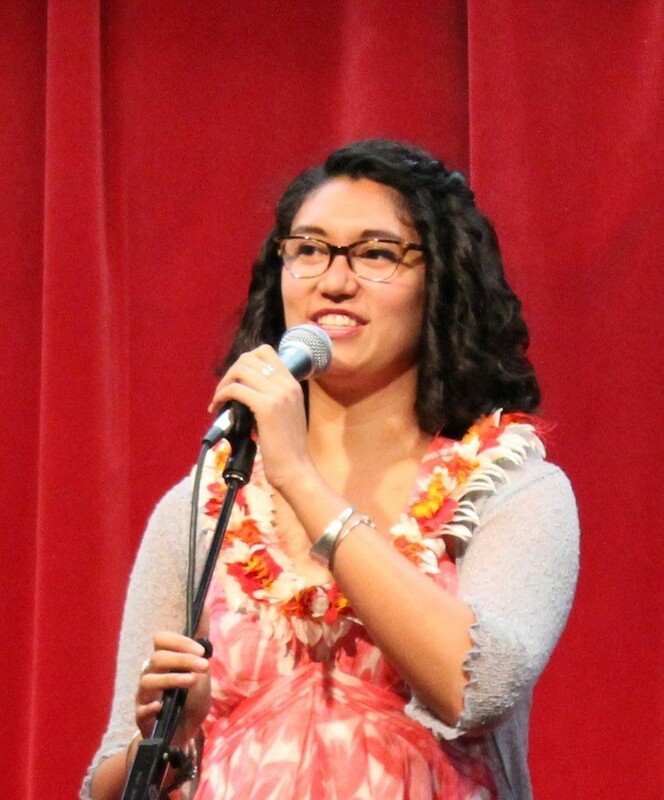 Performing and teaching at ‘Iolani School in Honolulu, HI! Performing at the Newport Beach Public Library in Newport Beach, CA! What an honor for Sarah and Phil to be asked to present as part of the Witte Lecture Series. Much thanks to everyone involved in putting together this wonderful event, and to the team’s friend Griffin for opening the show! Performing at Inner City Arts in Los Angeles, CA! Sarah and Phil performed a big open to the public show in LA tonight for a packed house and the video team at Button Poetry! 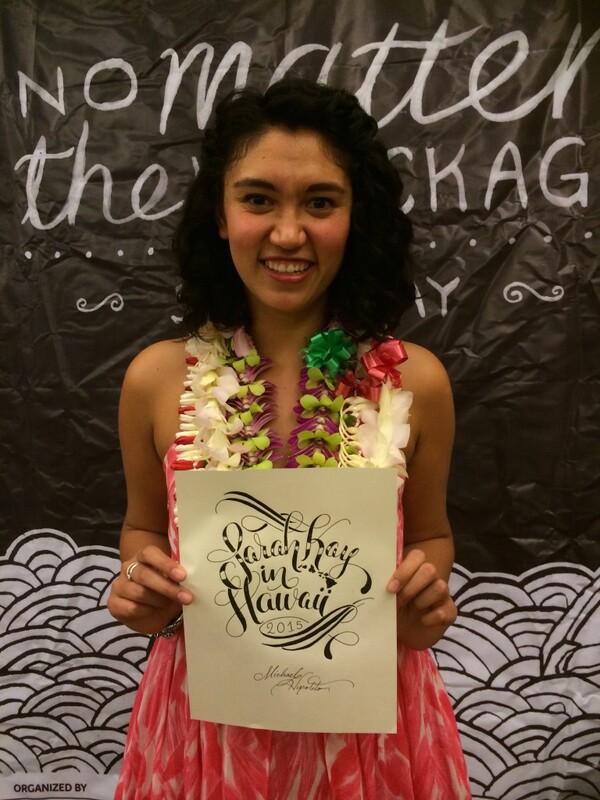 Click the image above to see a video of Sarah performing her poem “The Type”. Much thanks to Dylan and Riley for filming, and all who came out for the show! Performing at Da Poetry Lounge in Los Angeles, CA! Phil and Sarah made their triumphant return to one of their favorite poetry venues in the entire country! 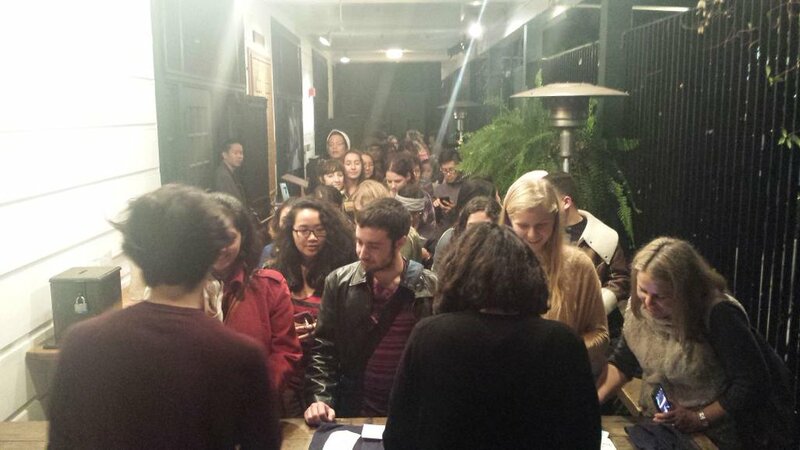 Much love and thanks to all who came out for the evening, and especially to the entire DPL family! Performing and teaching at Mayo Elementary School in Compton, CA! 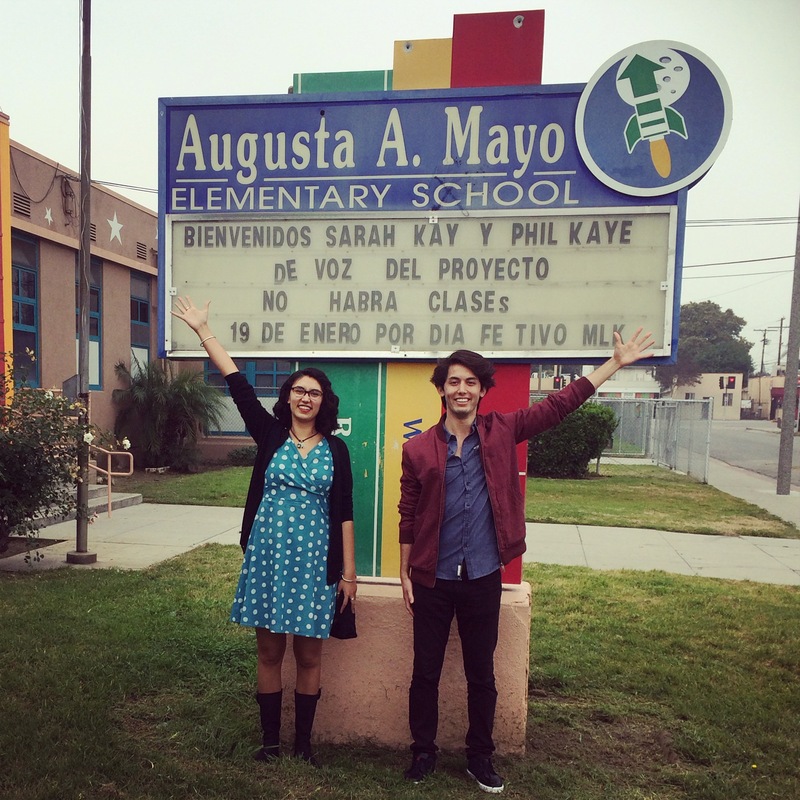 Phi and Sarah spent the day with the wonderful students of Mayo Elementary School. The elementary students they worked with created such impressive, beautiful poetry! Thanks to all who made the team feel so welcome.